Is your world as safe as you can make it? From my career in federal law enforcement to my years in the Fortune 500 world, my life’s work has been focused on keeping people safe. I founded Get Ur Six in response to a need I discovered: simply put, people want to feel safe. From students to community volunteers, Human Resources professionals to stay-at-home moms, I teach a mindful, preventive approach that helps with practical application of more responsive training and techniques. Get Ur Six teaches you to rely on yourself with confidence in any situation, using a series of basic guiding principles that will help you achieve safer outcomes in the workplace, on campus, in dating and relationships, during travel, online and more. 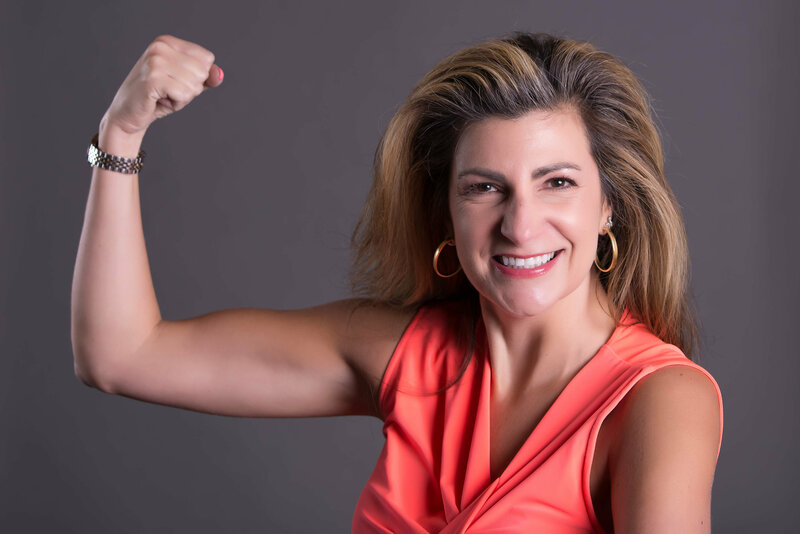 My Get Ur Six program offers practical techniques and a lasting message of empowerment in the manner that best meets your needs: keynote speaking, virtual and in-person coaching and a variety of relevant, engaging personal safety workshops for schools, businesses and community groups. Are you ready to GET UR SIX?